As a decorative coating gold remains pre-eminent and some of its most important uses are in jewellery, cutlery and allied trades. 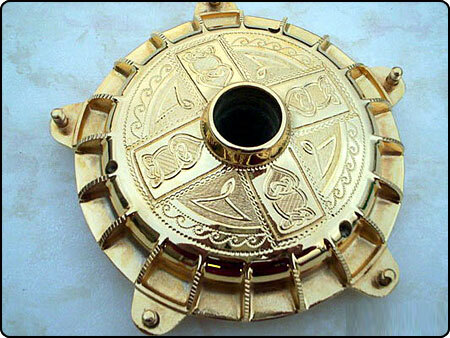 Gold plating is usually applied over a bright nickel deposit, which gives a much deeper depth to the finish. 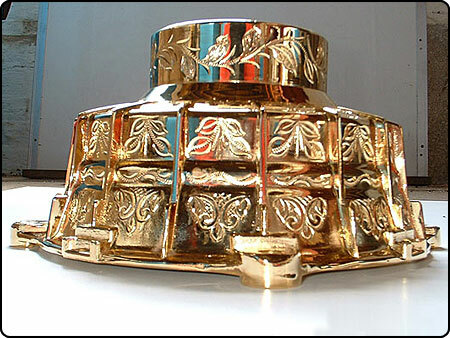 Gold can be applied in different shades from white to yellow to rose and antique. The thickness of gold applied can be controlled and does not always have to be as expensive a cost as people often think.